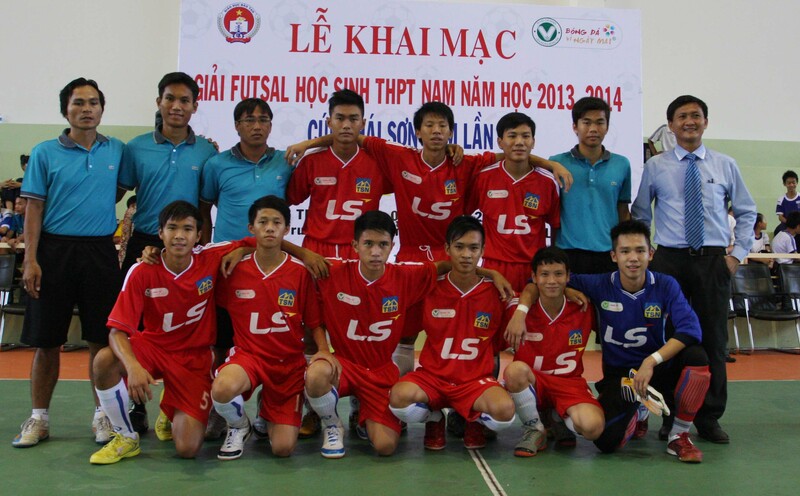 In the morning of November 3rd, the opening ceremony of Highschool Futsal Tournament – Thai Son Nam Cup 2013 has been taken place at Nguyen Thi Dinh gymnasiums, dist.8. 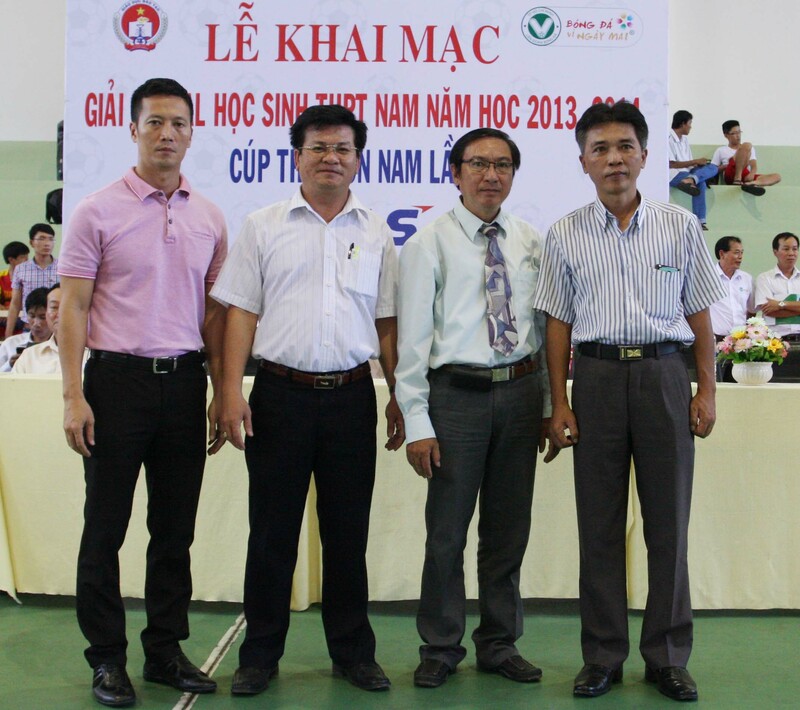 Attending the ceremony, there are delegates: Mr Tran Khac Huy representative of department of Education and Training; Mr Dinh Thanh Tam- principal of Nguyen Thi Dinh highschool, Mr Nguyen Quoc Hung Vice President of HCMC Football Federation ( HFF). 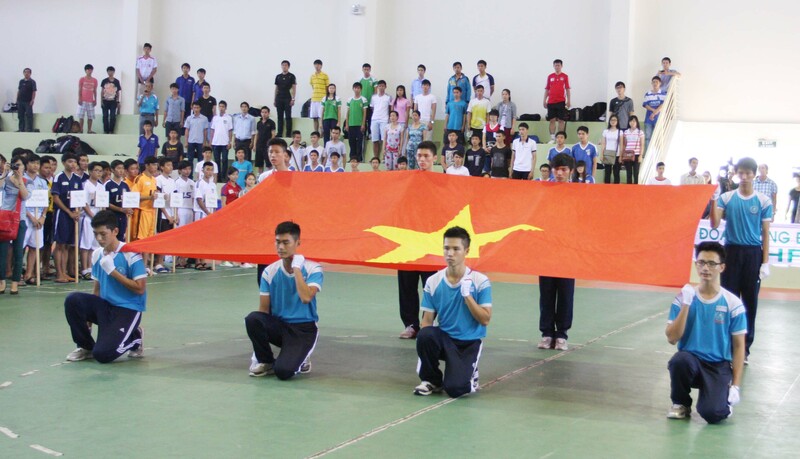 To create sport movement for high school students in Ho Chi Minh City, as well as to encourage solidarity through football. 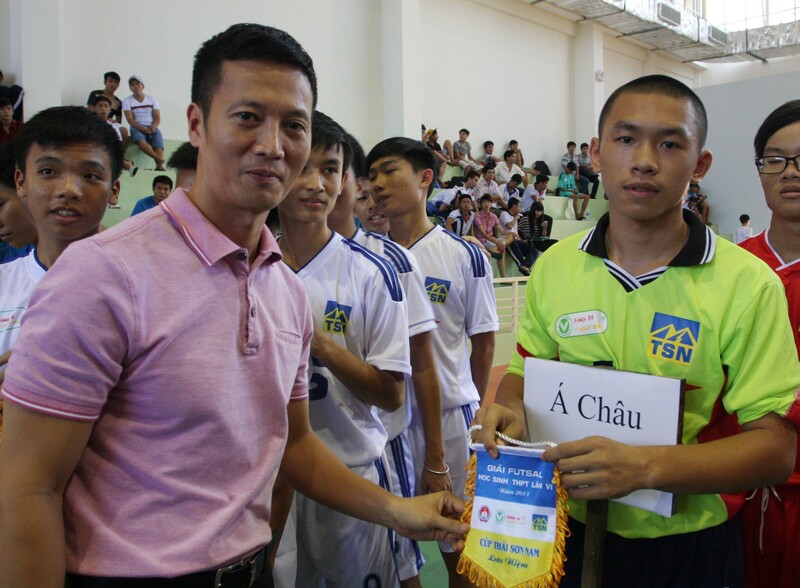 Besides that, department of Education and Training, Thai Son Nam company and Ho Chi Minh Federation have supported to organize this tournament. 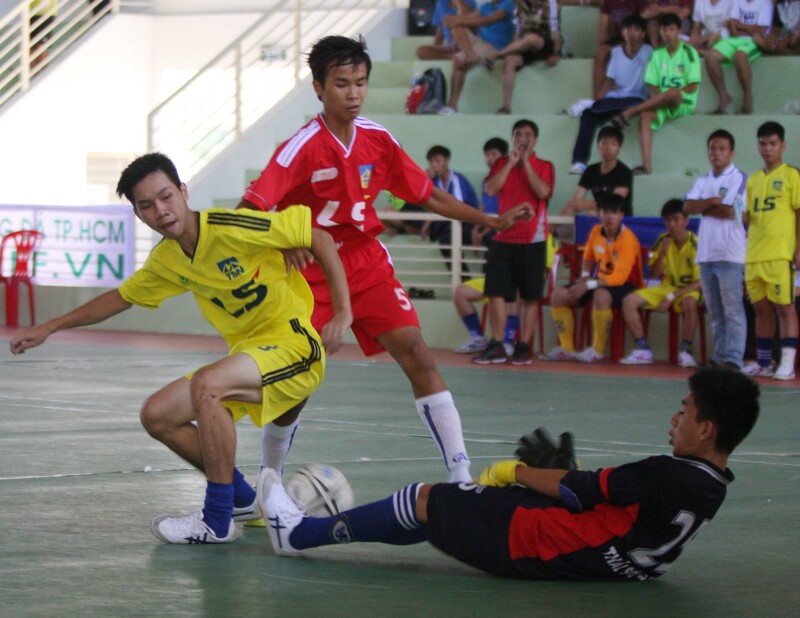 After 6 seasons, Highschool Futsal Tournament has found many talents of football who are hoped to develop football in Ho Chi Minh City in special, and nation in commonly. 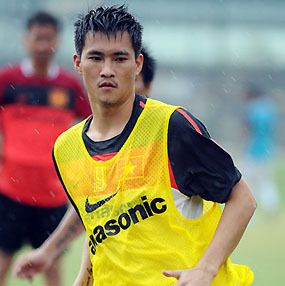 Gia Đinh – Ly Thuong Kiet 1-8.